AEF was one of the first organizations to use live streaming capabilities to capture the “Nest Cam” of a Bald Eagle’s nest over a decade ago. Since technology has evolved, so has the foundation’s need to select a strong live streaming service provider. We selected Piksel to live stream this very special bald eagles nest based on the reliability and quality of its broadcast-grade streaming service, as well as its reputation for excellent, 24-hour support – not only for us, but for our viewers. The nest in D.C. is a crucial part of our awareness campaign to further our conservation message, so being able to share this view of nesting behavior with the public is really important to us. 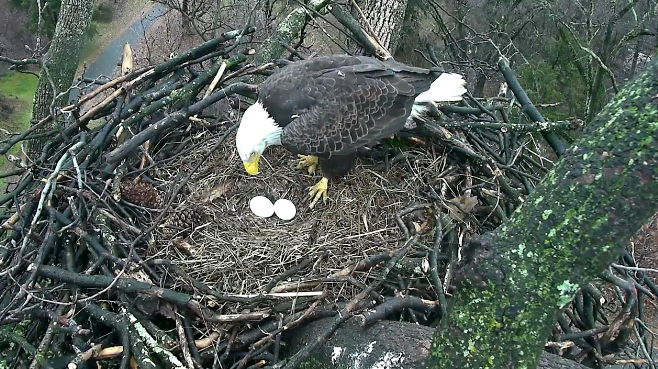 Topics: Insights, United States, United States of America, USA, AEF, American Eagle Foundation, Bald Eagle, Eaglet, Live Stream, Live Streaming, Live Streaming Services, National Arboretum, Nest Cam, Washington D.C.